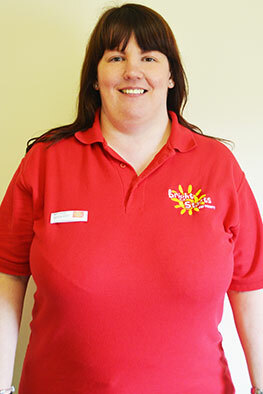 Hello, I am Michelle and I am the deputy manager. 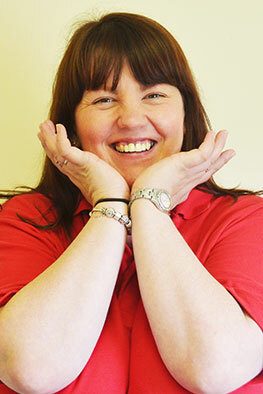 I have been working in early years since 1995 and have a HNC in Childcare and Education. I went on to complete my level 4 childcare qualification in 2007. I love working with the children watching them learn through play.